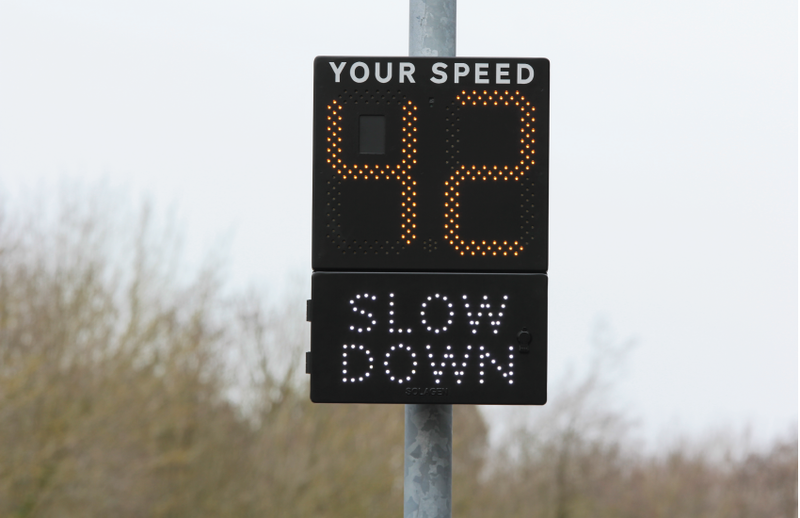 The Speed Indication Device (SID) is a slim, lightweight sign, which is simple to operate, has excellent battery life, and can be used with an optional solar power kit. The SID displays vehicle speeds in real time with a slow down sub plate to emphasis when a vehicle is over the speed limit. *Discount will be applied to any solar powered upgrade, starter pack and optional extra included in the same order. Please visit our website or get in touch for more information. Price lists for our mobile range can be provided upon request.